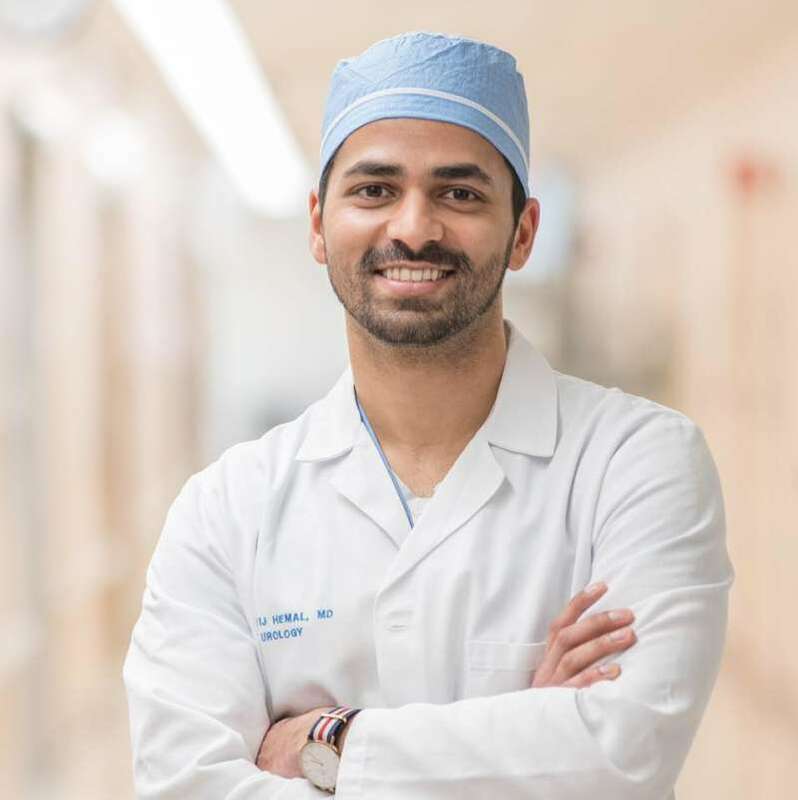 When 27-year-old urology resident at the Cleveland Clinic's Glickman Urological and Kidney Institute, Dr. Sij Hermal, was heading to New York from New Delhi, India, he had no clue that he would be bumped to first class before the journey was over. While watching a movie, his attention was suddenly caught by a woman who was in labor. 41-year-old Toyin Ogundipe was having her baby right there on the plane, 35,000 feet in the air. It soon became clear that an emergency landing would not be possible as that would require a two-hour diversion. They simply had no time. Dr. Hemal decided to roll up his sleeves and do something to help the laboring mom. Luckily, another medical practitioner, Dr. Susan Shepherd, was also on board and happy to offer her expertise. 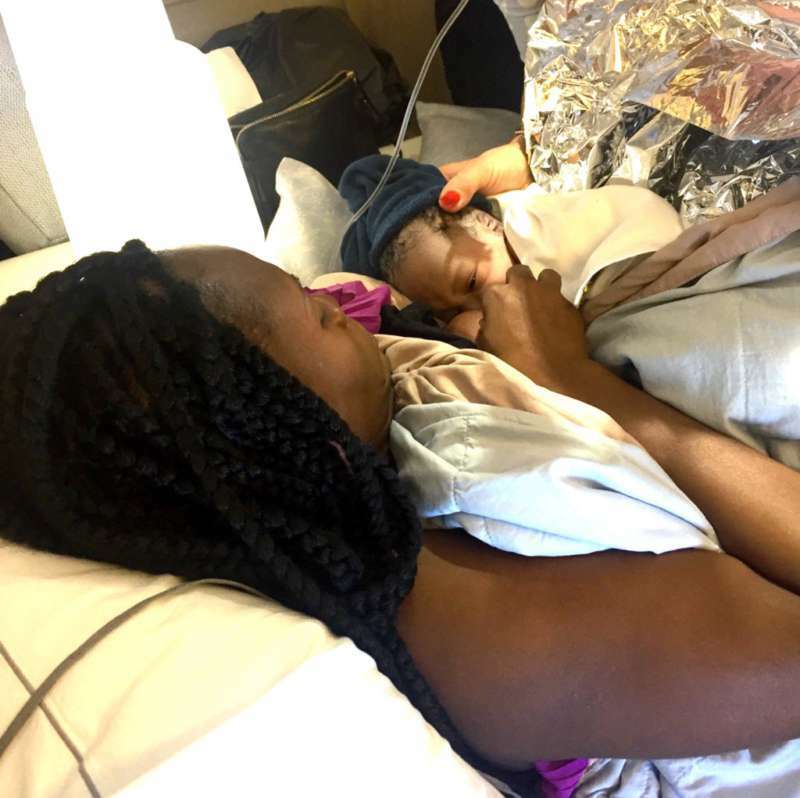 When Toyin's contractions were about 10 minutes apart, both doctors began to monitor her and made sure she was comfortable. To ensure she had more room, Toyin was moved to the first-class section. Dr. Hemal could not help but find the humor in the situation. “My ticket to first class," he said with a laugh. 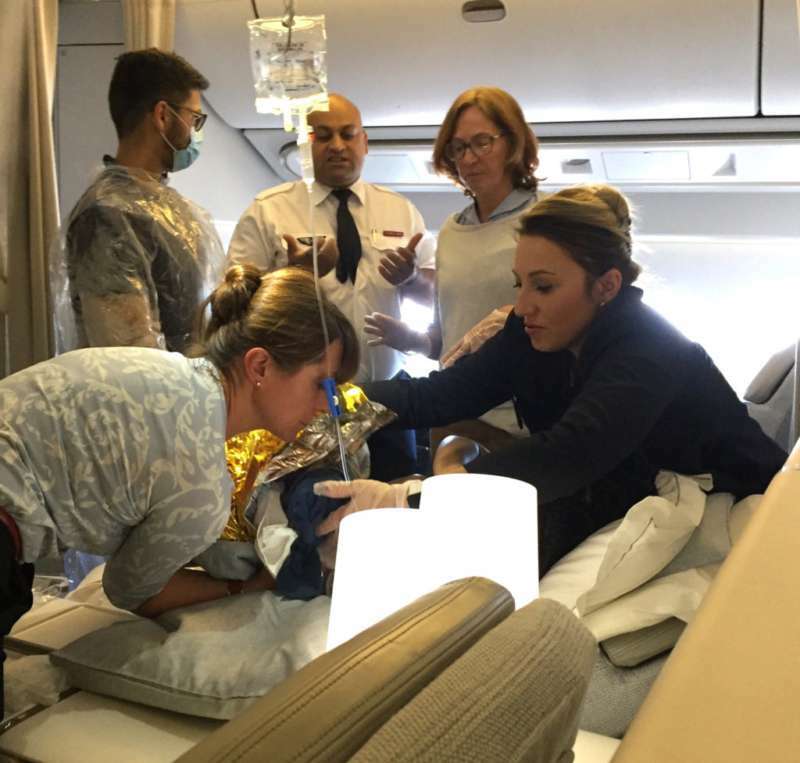 The air hostesses were also incredibly helpful as they helped keep Toyin's 4-year-old daughter, Amy, company. Drs. 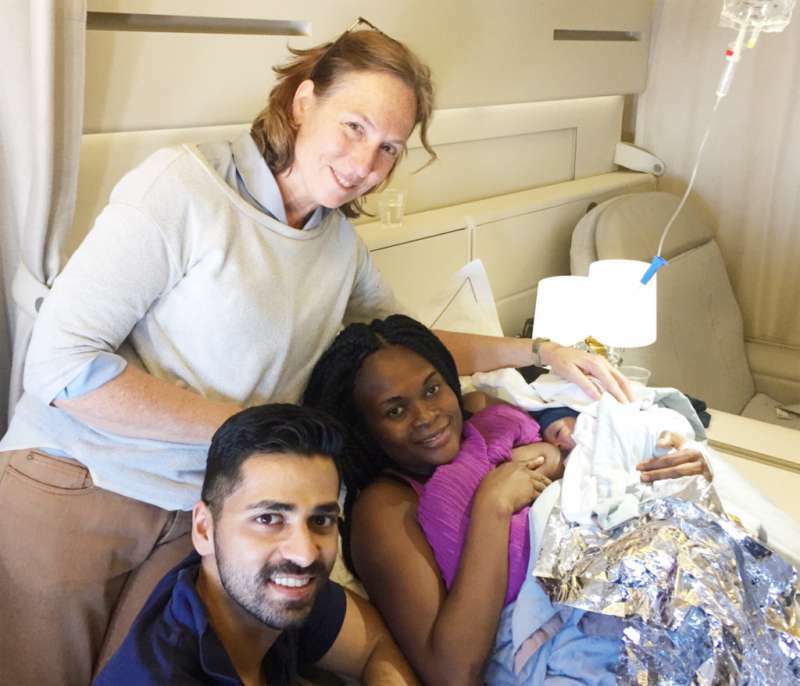 Hemal and Shepherd had to make do with the airplane's scanty medical supplies to help Toyin get through her childbirth. As her contractions became closer together, the doctors knew the baby would be coming soon. Dr. Hemal, a urologist, had only delivered seven babies in the course of his career. But his medical training did come in handy as he knew to stay calm. Toyin was very appreciative of this calmness and it helped her relax. She felt safe and cared for. 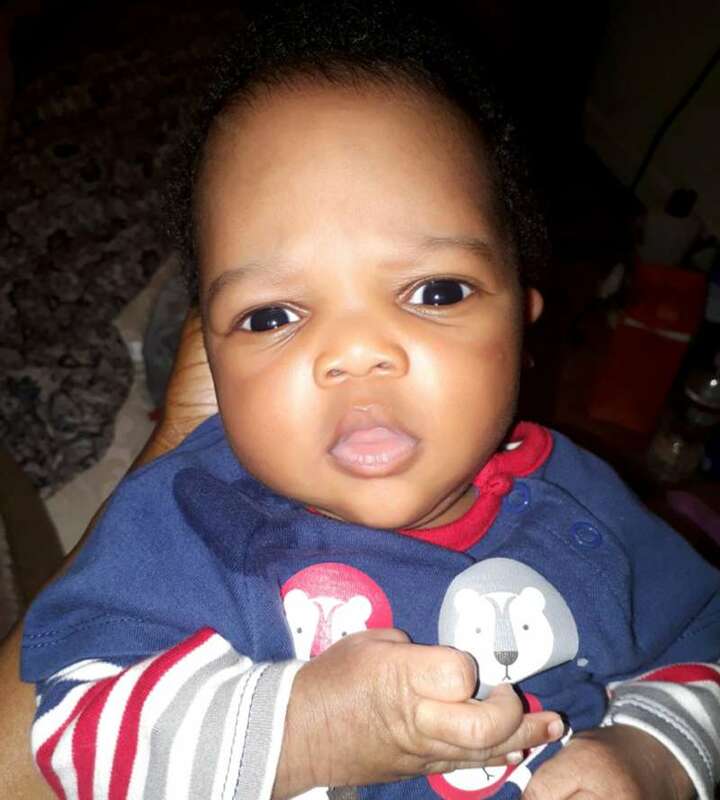 After pushing for 30 minutes, Toyin gave birth to a baby boy, whom she named Jake. Eventually, they were able to land and get Toyin to a hospital. Dr. Hemal continues to keep in touch with both Toyin and Dr. Susan.